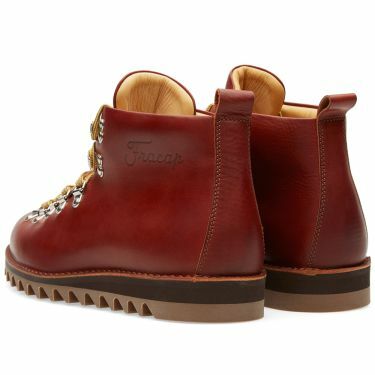 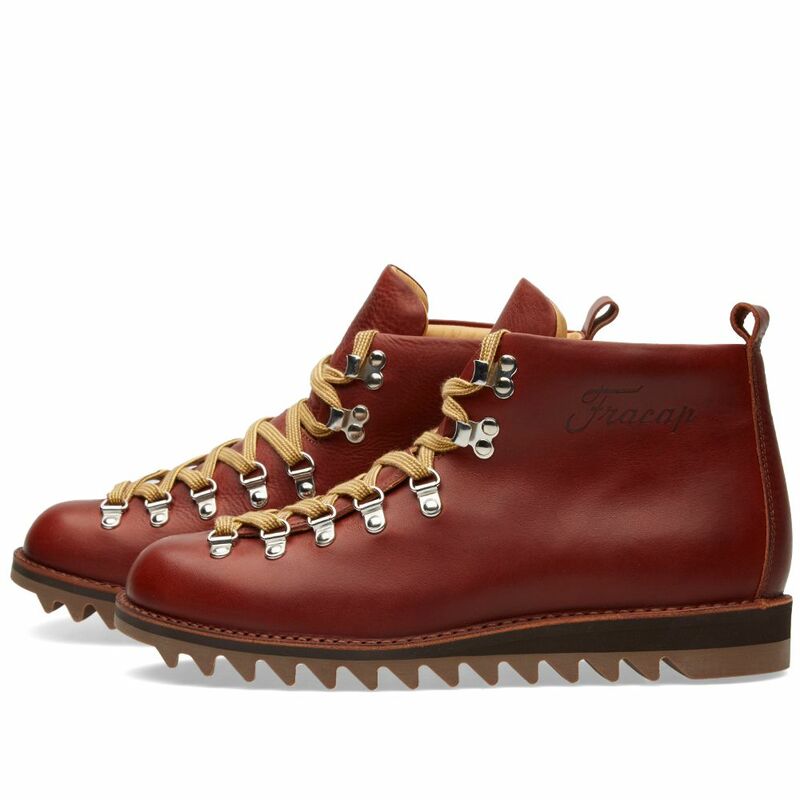 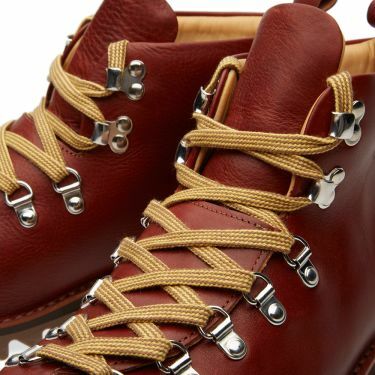 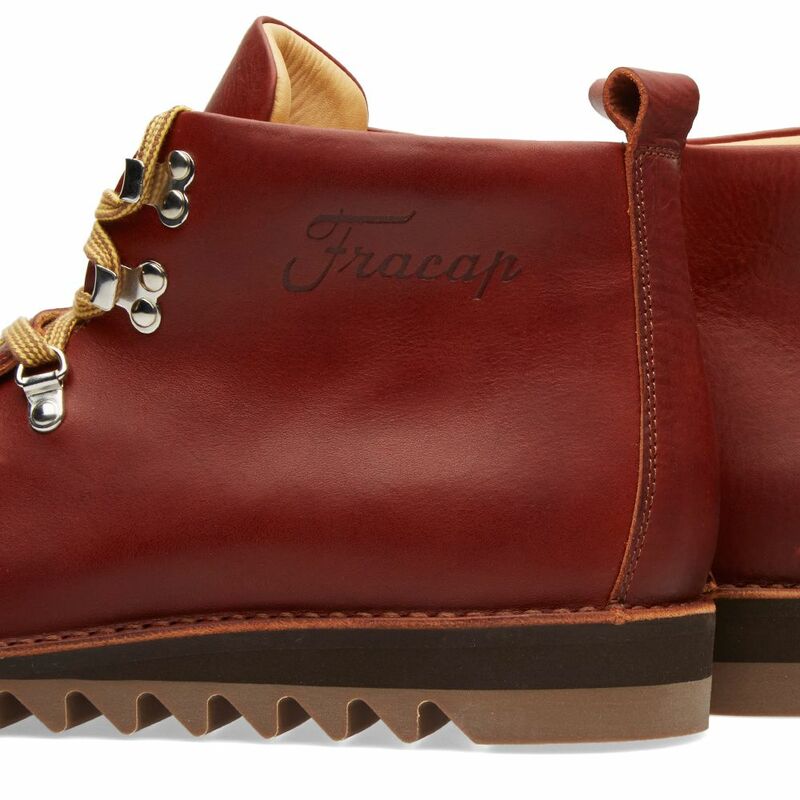 Italian family owned Fracap have been making boots for generations, using traditional processes that provide a unique character to every shoe. 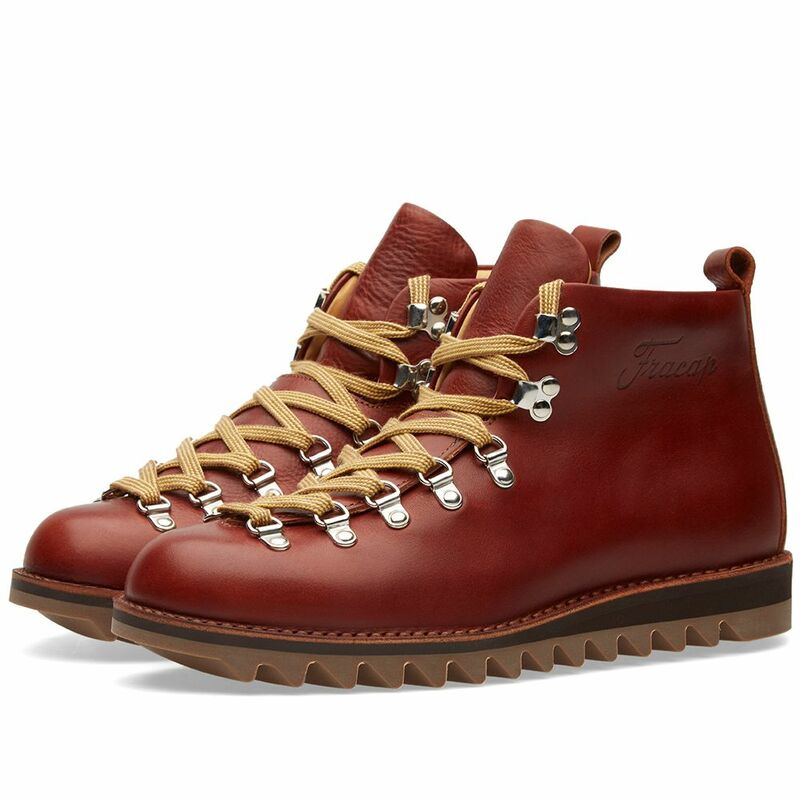 The hiking boot every man should have, the M120 Scarponcini offers unequalled comfort and durability with impeccable handmade craftsmanship. This leather rendition boasts a shark tooth ripple sole unit that shreds through earth whilst still offering the essential support. 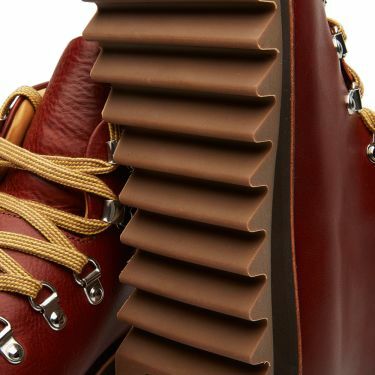 Like all other M120’s, the boot is fully leather lined with an embossed collar and the hiking-inspired D-ring eyelet lacing.